To claim you don’t like rosé is about the same as saying you don’t like cheese or people. While Limburger or a crowded bus might be too stinky for you, have you tried a nutty-gouda delight like Ewephoria or met Pope Francis? While these particular examples might not float your cheese or human character boat, I promise there’s a rosé out there that will. Especially if you’re drinking Santa Barbara County rosé. 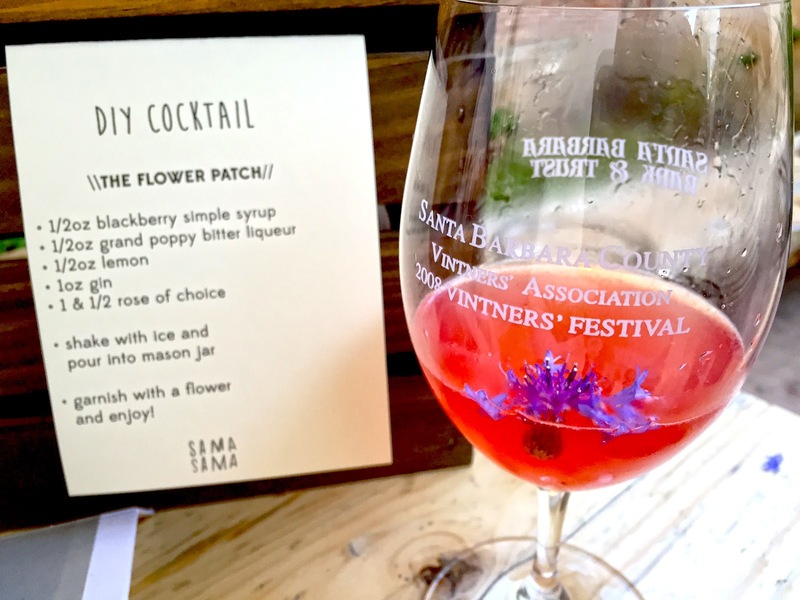 That point became transparently clear at a recent Santa Barbara Vintners Road Trip to Santa Barbara itself, the first after the group had such success bringing the brand to Los Angeles recently. On a relatively balmy day on Sama Sama’s back patio, 15 area producers poured a rosé or three and made clear, as usual, for variety this region can’t be beat.